Call today and ask about our special financing offers through Synchrony Financial! 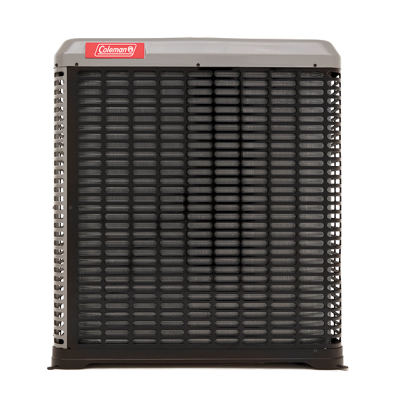 AC Medic is a certified dealer for both Coleman® and Trane products. We have been specially trained to install, maintenance and service both. However, we have financing available for any product you are interested in! Increase Comfort and Energy Savings with the Right Size Equipment! Improper installation can reduce system efficiency by up to 30%. And an improperly sized heating and cooling system in your home wastes energy and can even create uneven temperatures, poor humidity control and maintenance problems over time. In most homes, the heating and cooling system is larger than required. Avoid this pitfall with properly sized ENERGY STAR® qualified equipment, which could easily reduce your annual energy bill by hundreds of dollars. 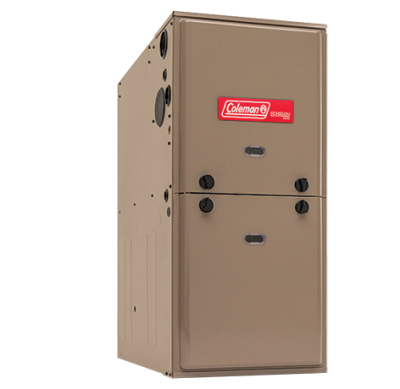 Plus, the Coleman® Residential Communicating Control can save you even more with improved energy savings, home comfort and assurance that your equipment is operating at peak efficiency. Ask us about high-efficiency residential products with the ENERGY STAR® label. Coleman® HVAC is known for legendary quality – and we stand behind that reputation with our industry-leading warranties. So no matter what Coleman® HVAC system you choose, you can feel confident it will deliver performance, efficiency and reliability you can trust. 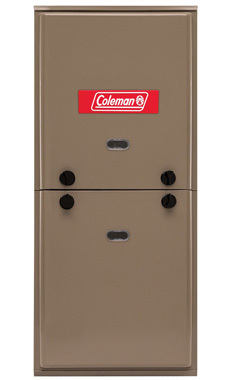 Call us today or visit the coleman website to learn more about available product warranties! Our technicians also specialize in Trane Equipment! Trane products have been our service tech's specialty for over 30 years! As a well known brand name, Trane products never dissapoint. 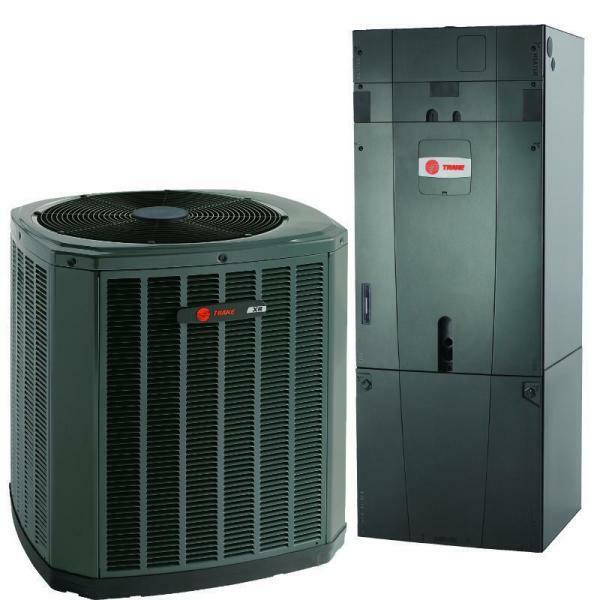 See pictures of our installed Trane systems in our photo gallery! 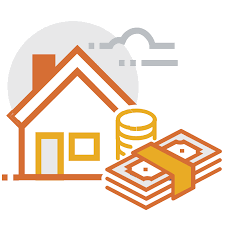 Call and ask about our financing offers for Trane products or for info on Trane warranties!